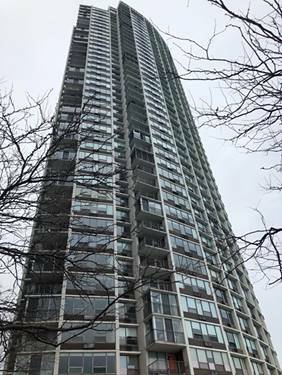 Here Is Your Chance To Live In A Duplex 4 Bedroom And 3 Bathroom Penthouse With Unobstructed Views Of Lake Michigan Just Steps Away From Loyola University On Sheridan Avenue. 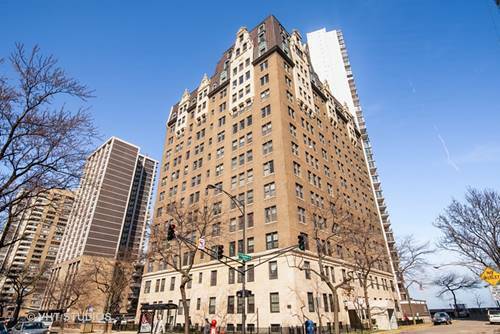 This Unique 2-story Top Floor Condo Sits Atop An Original Chicago High Rise Building Built In 1929 With Panoramic Views Of The Lake From Its Private 2200+ Sqft Terrace. 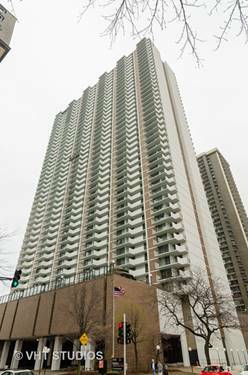 You Will Not Find An Outdoor Space This Size, With This View, At This Price Anywhere Else In Chicago. The Interior Is A Mixture Of Modern & Vintage Finishes. 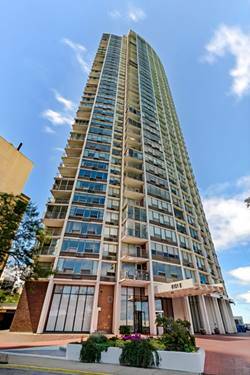 Updates Include The Bathrooms, Sauna, Marble Flooring On The 1st Level, And Parquet Flooring On The Second Level. Three Of The Bedrooms Are On The Second Level Including A True Master Suite With Private Bathroom And Fireplace. 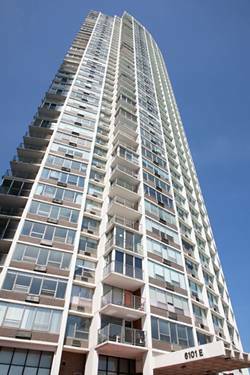 Updates To The Exterior Of The Condo Include New Windows And Doors As Well As A New Roof. 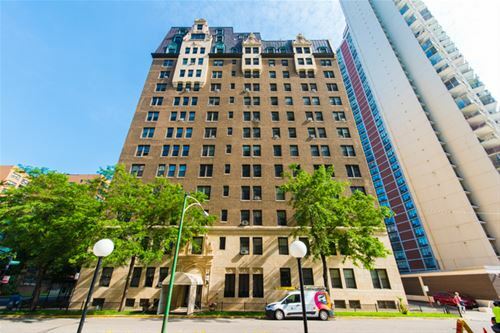 Repairs Are Needed But This Is Truly A "must See In Person" Property To Grasp The Potential Of Both The Interior And Exterior When Fully Renovated. A Private Paradise In The Clouds. 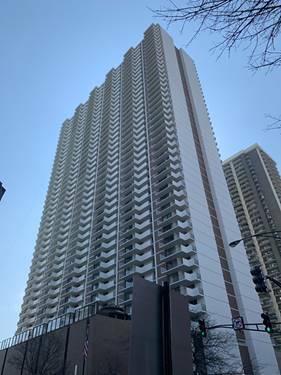 For more information about 6101 N Sheridan Unit 15I, Chicago, IL 60660 contact Urban Real Estate.